Episode 036: So you want to game! We talk about what it takes to build a thriving gaming community in your home town. Ways to recruit players and GM’s and more importantly how to keep them once you have them. We also give a shout out to some of our favorite stores we run games at. 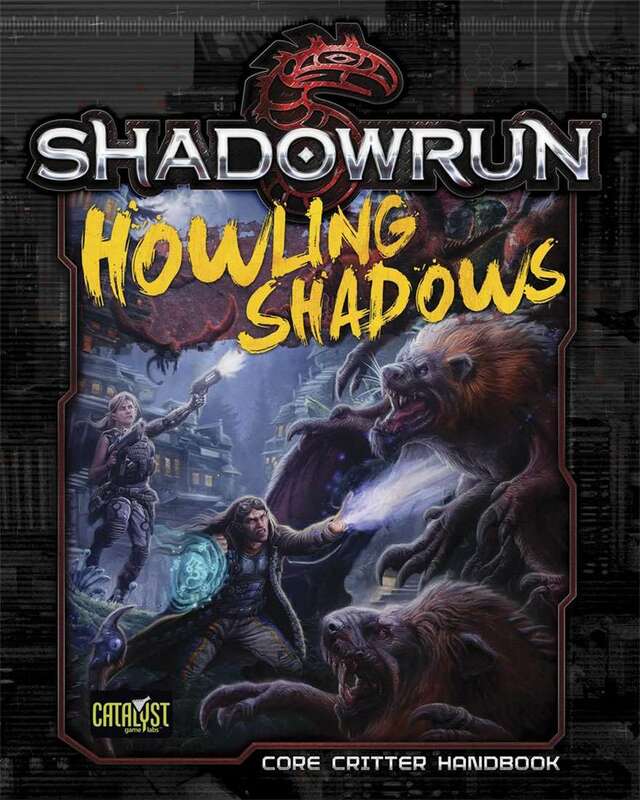 We will do anything to grow our players for Shadowrun.